This is what you need to easily mount your Male Mount Kuryakyn or H-D Style pegs to your Engine Guards. 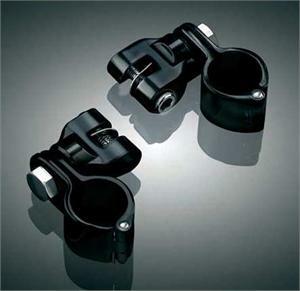 Includes the Kuryakyn Magnum Quick Clamps and Clevises for Engine Guard applications. Clevises are Stainless steel construction for superior strength and Hinged Construction for fast simple installation. 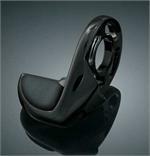 See the Kuryakyn Male Mount Pegs under related items below for all of your Peg Options.